Share your favourite drinks in style! 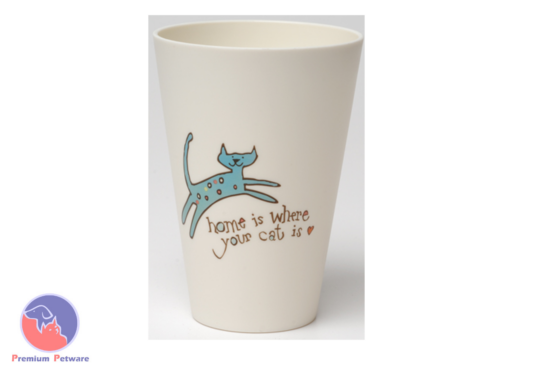 Add some fun to your social experience with the cool cat cups. Set of 4, purrfect number!